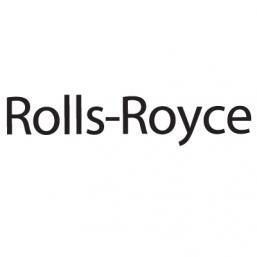 Satellite radio-equipped Rolls-Royce vehicles require activation. Please visit siriusxm.com/activate or contact SiriusXM Dealer Support to activate the radio. Please locate the ESN first, as you will need it to complete the activation process.